Listen to I Get it in, the new track by Omarion featuring Gucci Mane which was dropped on Friday, December 11th, 2009. Bump I Get it in, the latest cut from Omarion which features Gucci Mane on the assist. It dropped on Friday, December 11th, 2009. 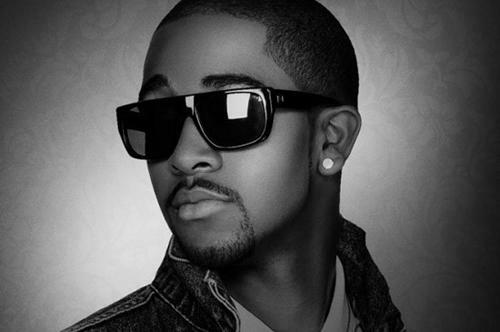 Omarion's horizons are broadening with each new release, and I Get it in is no exception. It's a worthy addition to a catalogue that has seen much growth since Omarion stepped foot in the rap game. We're looking forward to hearing more. Have you heard Omarion's Last Night (Kinkos) (Remix), featuring Snoop Dogg? 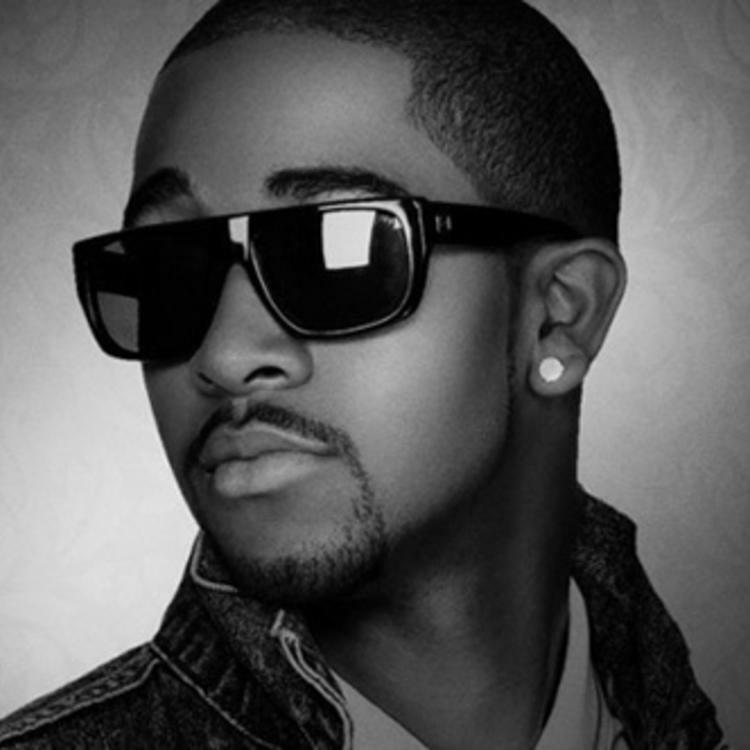 If you're down, make sure to visit Omarion's profile page for the newest info, news, songs, and mixtapes. Girl I'll kiss your softest spot, I'll buy your apartment out"